By the end of 2018, it is predicted that 70% of enterprises (paywall) will implement artificial intelligence (AI). This is up from 40% in 2016 and 51% in 2017. There’s one thing that these statistics make crystal clear — big data and AI are here to stay. 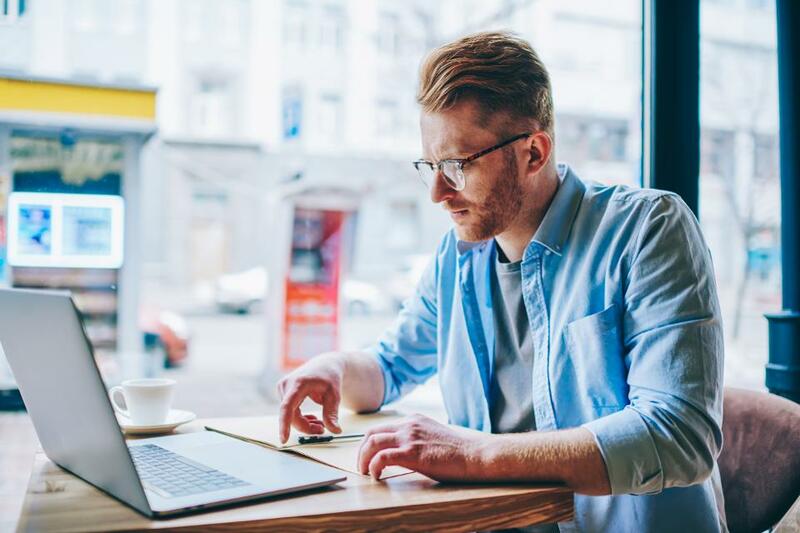 While many already know how this technology is transforming people’s lives and providing more customized experiences, many may not know how this benefits businesses. If you are like many others and wonder what exactly the benefit of big data and AI for business is, then you’re in the right place. Here, I’ll discuss the way AI is transforming the business world for the better. One of the primary ways AI has impacted the business world is through social media. In the coming months and years, there’s no question that personalized content targeting in real time will increase. All this has the ultimate goal of increasing sales opportunities. This is possible because AI can make use of effective behavioral targeting methodologies. An example of AI’s ability is here. Thanks to the enabled marketing stack, AI can effectively and accurately determine when someone on any platform begins searching for new customer relationship management (CRM) software. With this information, businesses can automatically respond, providing a better buying experience.